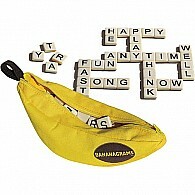 Bananagrams is the result of collaboration amoungst three generations of the Nathanson family. 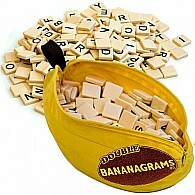 Their love of word games drove them to marathon game nights testing out different ideas, searching for a game that was fun, fast-paced, competitive, but still friendly to all ages. 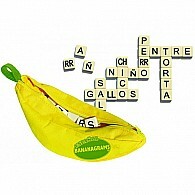 Thus, Bananagrams was born. 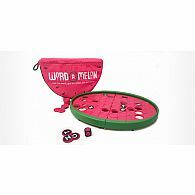 Today the family produces multiple word games, as they stay strong to their commitment to help people everywhere rediscover a love for games that stimulate and enrich the mind.